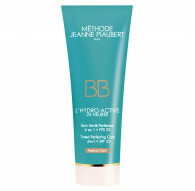 This BB Cream 6-in-1 L’Hydro-Active 24 Heures unifies complexion, hydrates and protects the skin thanks to its BeautySkin-6 complex. 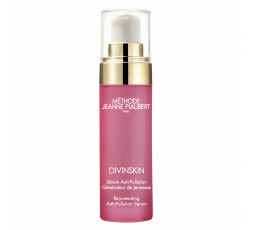 The DIVINSKIN Serum preserves the skin's youth generator and protects it from pollution thanks to Pollustop®. 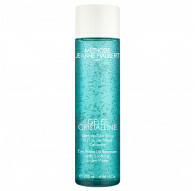 The complexion is more unified and radiant. 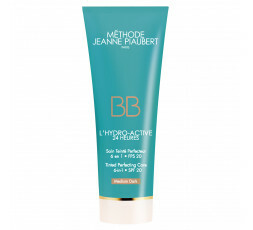 Smooth and protected from aggressions, the skin reveals all its beauty. 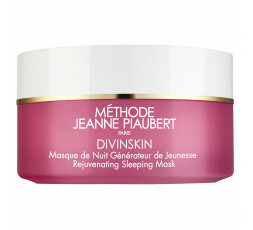 The DIVINSKIN sleeping mask preserves your youth generator and stimulates β-endorphins thanks to OXYDREAM for a well-rested, radiant and beautiful skin upon waking up. 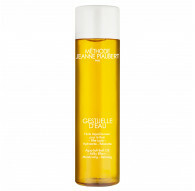 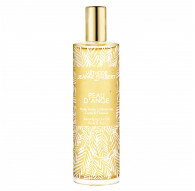 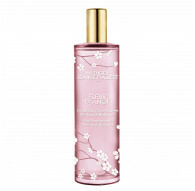 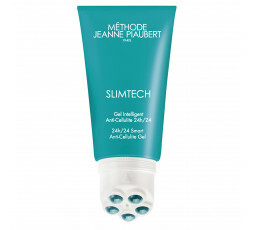 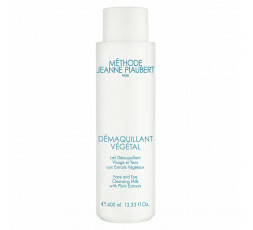 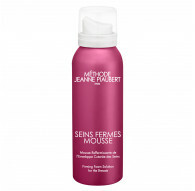 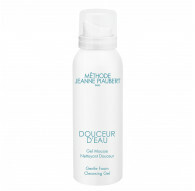 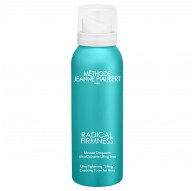 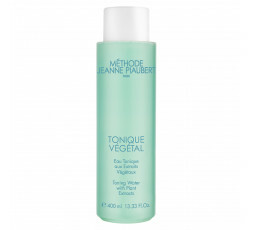 Refreshing and invigorating lotion that perfects the gentle make-up removal.